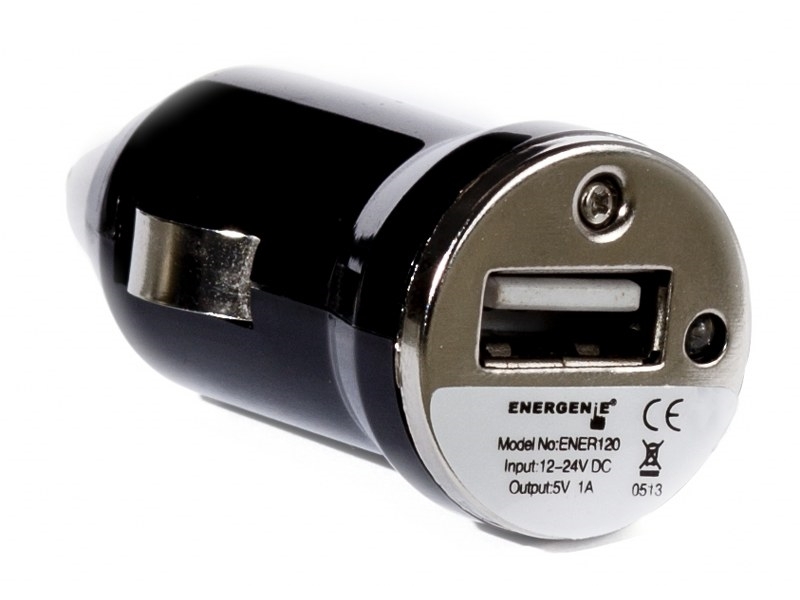 With Energenie's 1amp in car USB charger you can charge any devices that pulls an amp (digital cameras, PDAs, mobile phones,USB accessories and more) that can rely on USB for power , this product will not charge an iPad or equivalent for that you will need this product https://energenie4u.co.uk/index.php/catalogue/product/ENER121 . 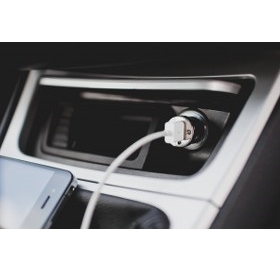 This in car USB adapter plugs into your car's cigarette lighter jack to become a powered USB port. 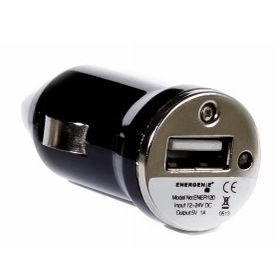 The USB charger works with from any standard cigarette lighter in any vehicle. (Use together with a USB charging cable , these normally come with a device as standard ). Compatible with all electronic appliances that use a USB charging cable. 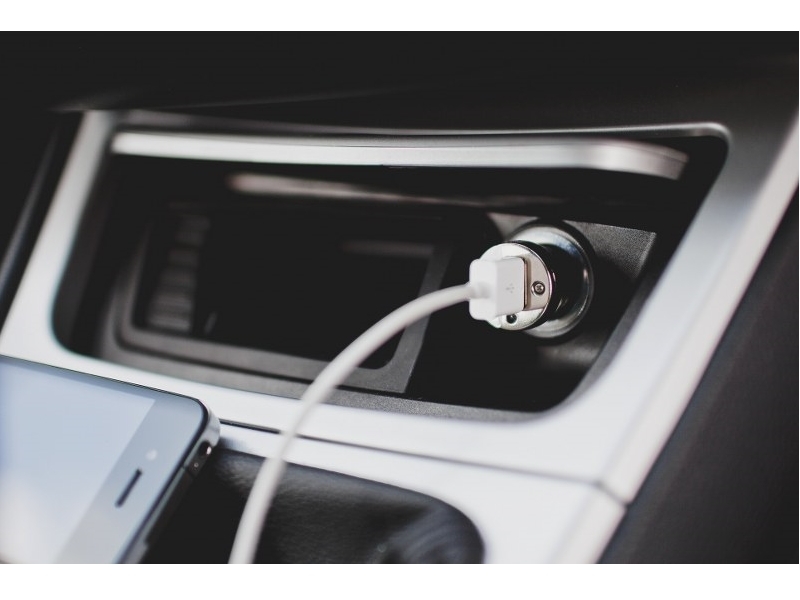 LED charging indication NOTE: This is a Car Charger Only, needs to pair with a USB charging cable (comes standard with your device originally).